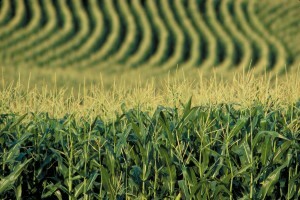 The wet, cool spring that hampered many farmers’ efforts to get their crops planted this spring are again coming back to bite them, this time in the form of the threat of foliar diseases that could inflict damage to the growing corn crop. Purdue University Extension plant pathologist Kiersten Wise says she’s hearing reports of field conditions rife for the development of a trio of potentially yield-robbing diseases: Gray leaf spot, northern corn leaf blight, and Goss’s wilt, according to a university report. 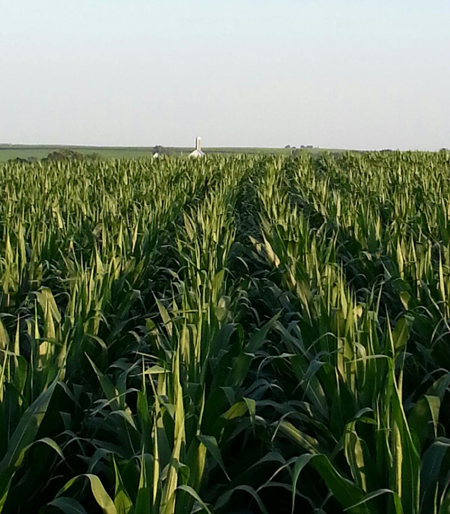 The fungal gray leaf spot and Northern corn leaf blight are being seen in the lower canopy of susceptible fields, while Goss’s wilt has been found in both popcorn and hybrid field corn around Indiana, Wise says. 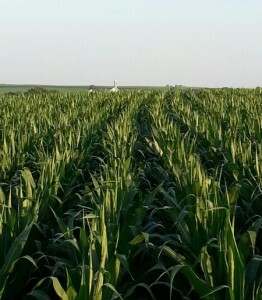 This year’s delayed planting has a lot to do with why the diseases are so prevalent thus far this summer. 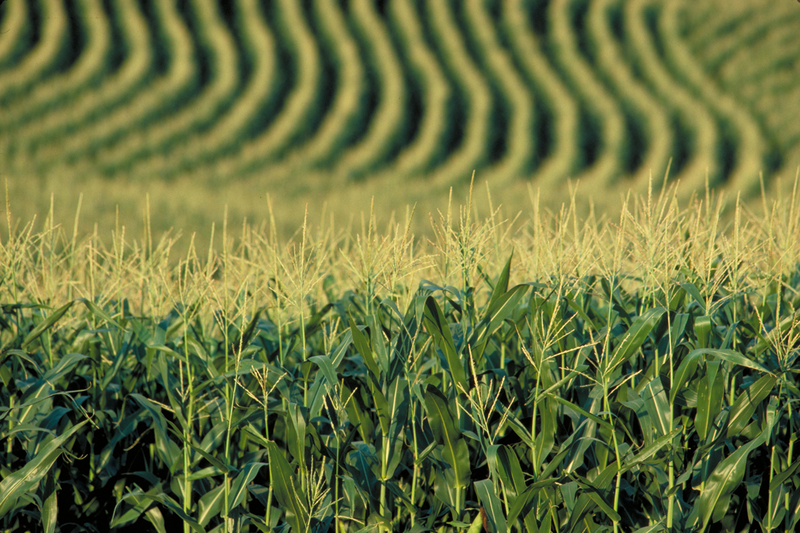 “Many fields across Indiana are currently at a younger growth stage than normal due to delayed planting and, therefore, may be at greater risk for yield loss due to disease development,” Wise says in a university report. Gray leaf spot and Northern corn leaf blight, since they’re both fungal, can be controlled with a fungicide application during tasseling and early silking. Just be sure to scout closely first to determine if a treatment is warranted. Goss’s wilt is a different story. Fungicides won’t work, so if you’re seeing damage from it now, you may be stuck with it and relegated to planning ahead to next year unless a bactericide can be leveraged to control the disease. But with other foliar diseases, control is certainly possible. Just be sure of where you sit regarding infection levels, potential economic damage, and weather conditions before you pull the trigger on a treatment strategy.